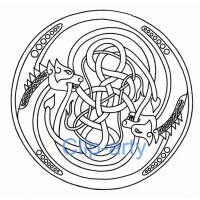 Celtic Capital V - (Version 2). 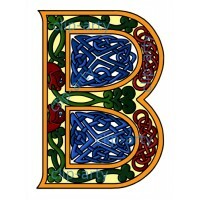 This is one of our original illuminated Celtic Capital letters. 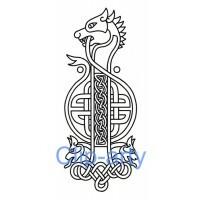 It is one of our very earliest design ranges and has been very popular. 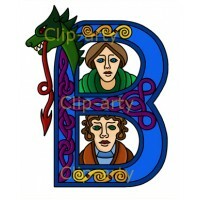 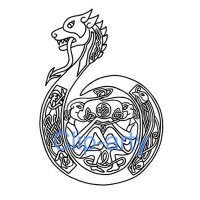 Letters are also available with a 'Dragon Head' theme and a 'Tree of Life' theme. 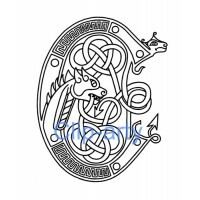 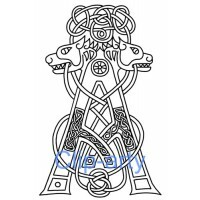 It is available as a line drawing or coloured and in 200dpi or 500dpi sizes. 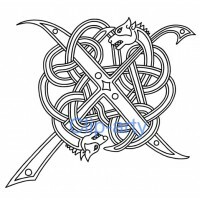 Please use the 'Available Options' to select the colour choice and size before adding to your basket. 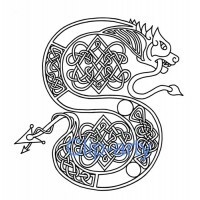 Celtic Capital G - Drawing. This original illuminated Celtic Capital letter is one of a r..
Celtic Capital H - Drawing. 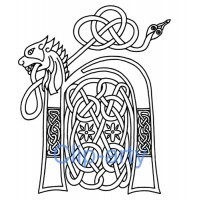 This original illuminated Celtic Capital letter is one of a r..
Celtic Capital I - Drawing. 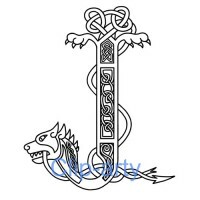 This original illuminated Celtic Capital letter is one of a r..
Celtic Capital J - Drawing. 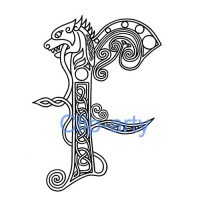 This original illuminated Celtic Capital letter is one of a r..
Celtic Capital L - Drawing. 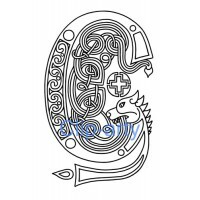 This original illuminated Celtic Capital letter is one of a r..
Celtic Capital K - Drawing. 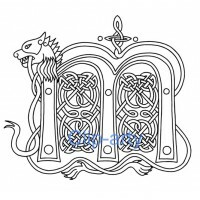 This original illuminated Celtic Capital letter is one of a r..
Celtic Capital M - Drawing. 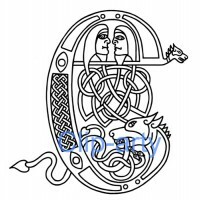 This original illuminated Celtic Capital letter is one of a r..
Celtic Capital N - Drawing. 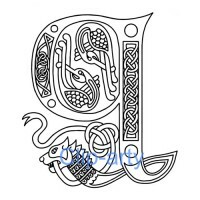 This original illuminated Celtic Capital letter is one of a r..
Celtic Capital O - Drawing. 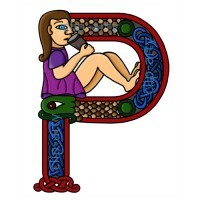 This original illuminated Celtic Capital letter is one of a r..
Celtic Capital P - Drawing. 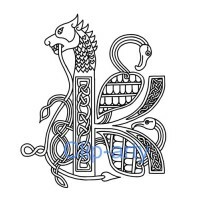 This original illuminated Celtic Capital letter is one of a r..
Celtic Capital Q - Drawing. 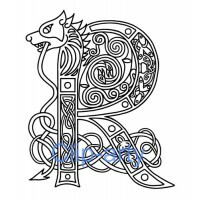 This original illuminated Celtic Capital letter is one of a r..
Celtic Capital R - Drawing. 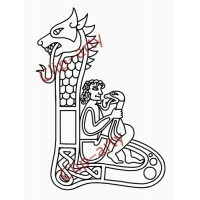 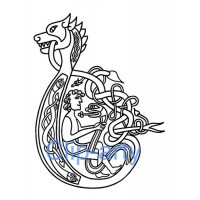 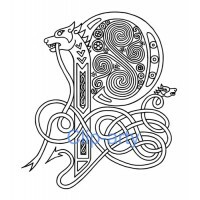 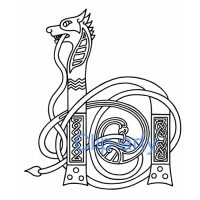 This original illuminated Celtic Capital letter is one of a r..
Celtic Capital S - Drawing. 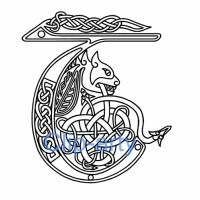 This original illuminated Celtic Capital letter is one of a r..
Celtic Capital T - Drawing. 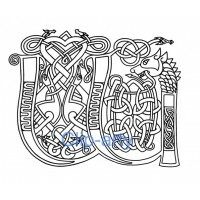 This original illuminated Celtic Capital letter is one of a r..
Celtic Capital U - Drawing. 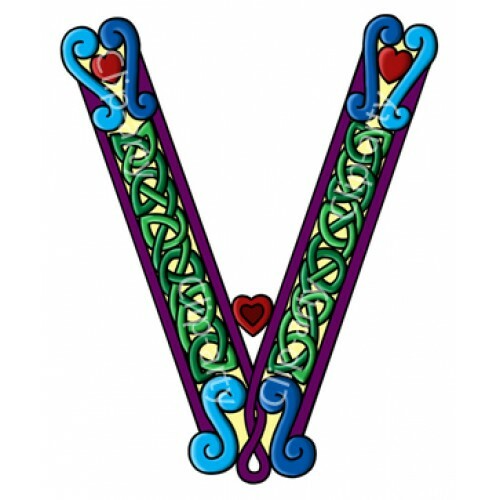 This original illuminated Celtic Capital letter is one of a r..
Celtic Capital V - Drawing. 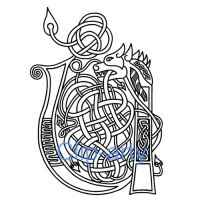 This original illuminated Celtic Capital letter is one of a r..
Celtic Capital W - Drawing. 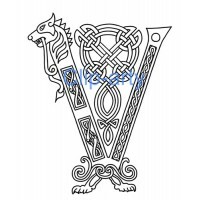 This original illuminated Celtic Capital letter is one of a r..
Celtic Capital X - Drawing. 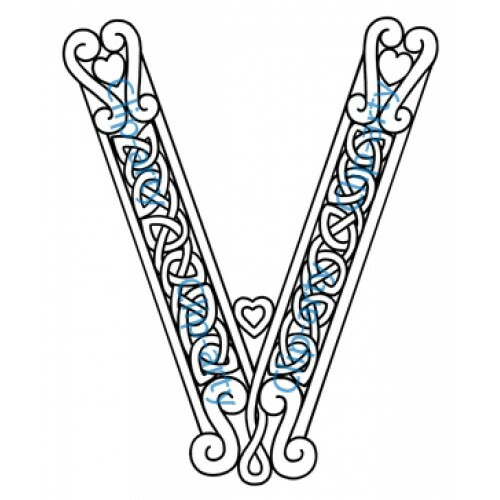 This original illuminated Celtic Capital letter is one of a r..
Celtic Capital Y - Drawing. 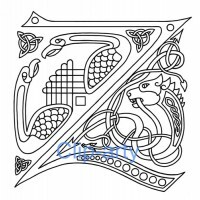 This original illuminated Celtic Capital letter is one of a r..
Celtic Capital Z - Drawing. 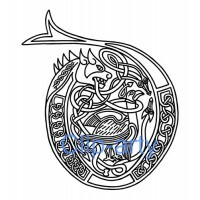 This original illuminated Celtic Capital letter is one of a r..
Celtic Capital L 3 - Drawing. 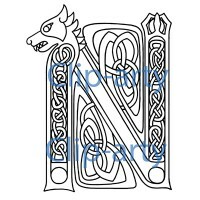 This original illuminated Celtic Capital letter is one..
Celtic Capital N3 - Drawing. 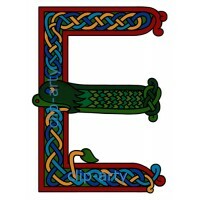 This original illuminated Celtic Capital letter is one of a ..
Celtic Capital A - Coloured. 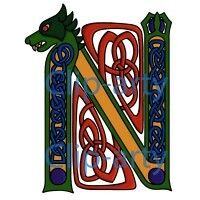 This original illuminated Celtic Capital letter is one of a ..
Celtic Capital N 3 - Coloured. 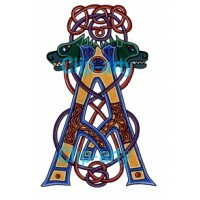 This original illuminated Celtic Capital letter is one of a ran..
Celtic Capital P (Version 3). 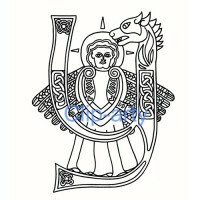 This is one of our original illuminated Celtic Capital..